Bram Stoker's finest Vampire novel, featuring Jonathan Harker, Professor Van Helsing, Wilhemina Murray, Lucy Westenra, Dr John Seward, Quincey Morris, Hon. Arthur Holmwood, Renfield, and Count Dracular. 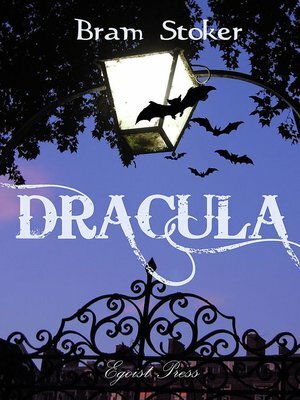 Set in Dracula's crumbling castle on the border of Transylvania, Bukovina and Moldavia, an example of Victorian gothic novel defining modern form and style of vampire story telling.